Designers + Geeks features talks from experts on design, technology, startups, and all manner of geekery. We are living in a time when political and cultural attitudes towards cannabis, both medical and recreational, are shifting. Along with mindsets the quality, growing methods, and production are evolving too. Taking note from Silicon Valley, distribution, brand, and UX are starting to reflect elements of our favorite digital products and luxury goods. 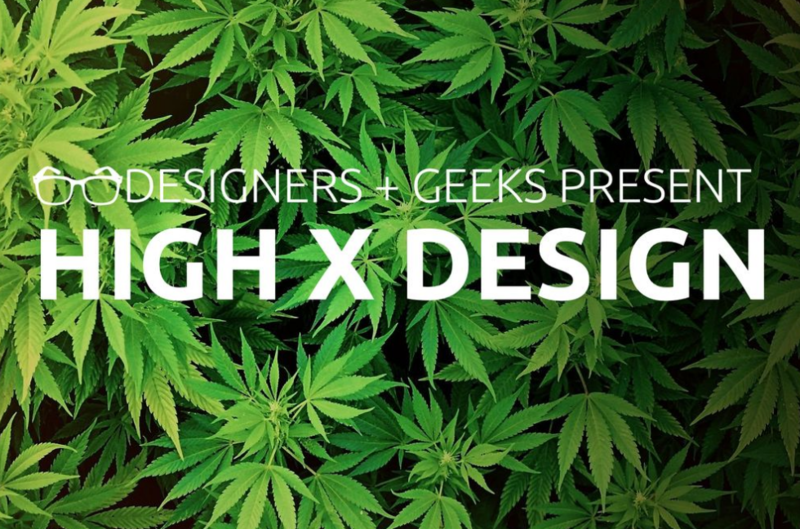 In this series of lighting talks we will discuss how innovation and design are shaping the cannabis industry today.